Drew Goddard has a NBC series, The Good Place, on the way. He’s serving as Executive Producer and pilot director, but that’s not the only show he’s heavily involved in. You may have heard of a tiny crossover series on the way to Netflix called Marvel’s The Defenders; well, Goddard spoke to Collider about the show and working with the streaming giant that people love to chill to. Marvel’s The Defenders is a crossover event involving the following heroes that can be found (or will be found very soon) on Netflix: Daredevil, Jessica Jones, Luke Cage, and Iron Fist. Sounds awesome, right? They’re so talented. I’ve known Doug since the Buffy days. Doug and I have worked together for 20 years, and Marco and I worked together on Daredevil. They’re so talented. It’s just more of the same, quite honestly. If you liked Daredevil, than it’s the guys who did that, who are wildly talented. It’s just really fun. It’s really fun to see these four different shows come together. I’m excited for people to see that. We’re certainly having a blast doing it. Hopefully, people will enjoy it, as well. It’s been really fun. Netflix has been such a wonderful partner, and Marvel clearly knows what it’s doing. To get to have that freedom and support to create four different shows, that’s not something that television networks like to do. They like it all to feel exactly the same. But Netflix was very much like, “We want to create four very different shows,” and they’ve allowed the creators to make those shows. It’s been really fun. 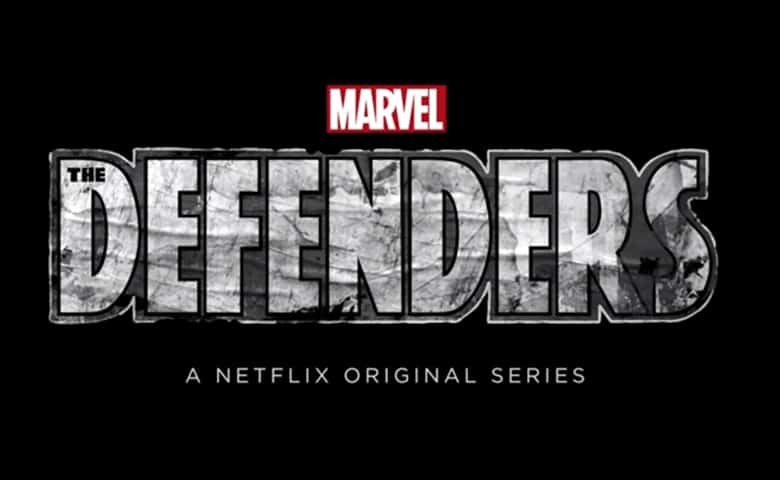 Marvel’s The Defenders are set to unite on Netflix in 2017.